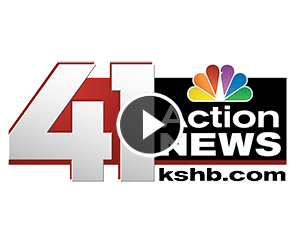 Kansas City Carpet Cleaning and More! NO DUST! DRIES FAST! NO TOXIC FUMES! 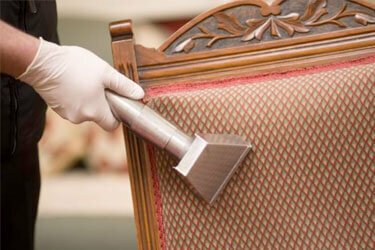 Schedule a cleaning, or free on-site consultation anywhere in the Kansas City metro today. Call now! (913) 438-7767. No work will be done without you knowing the final price. Our IICRC crews are uniformed, pass rigorous background and drug testing. We are bonded and insured. Feel comfortable that we are professionals. We offer a 100% money back guarantee based solely on the perception of the client. If you’re not satisfied we will rush back out and re-clean it. If you’re still not satisfied we will refund your money. 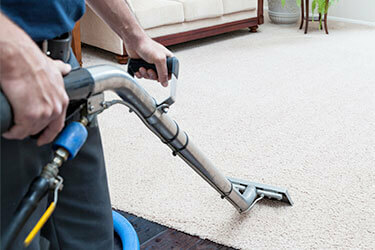 Kansas City’s Experts in Carpet Cleaning and More! 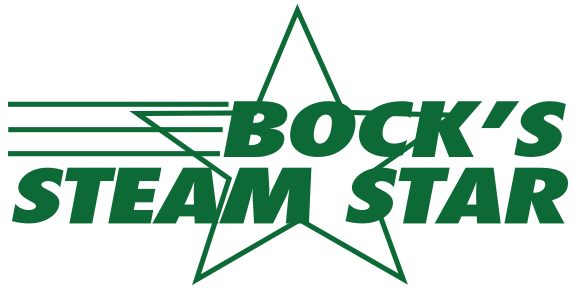 Bock’s Steam Star is a IICRC certified, multi-van operation. Master textile cleaners Brian Bock and Bryan Renyer, and their team of cleaning experts specialize in carpet cleaning, upholstery, tile/grout, area rugs, hardwood floor deep cleaning, and pet odor removal. Bock’s is Kansas City’s Best! 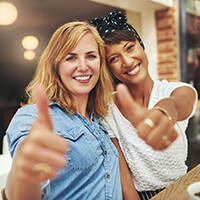 I just wanted to let you know that I was very pleased with your team and their excellent service when they recently cleaned the upholstery in my home. They were on time, communicated clearly about the process and were very polite and professional. My house smelled wonderful when the job was done! Thank you very much for a great service experience, I would definitely use your company again and recommend you to my friends and family. Well done Danny and Matt. Bock's just left and I couldn't be happier with the outcome! We have very old carpet in much of the living area of our house, and it showed. (Notice past tense.) After a small zoo's worth of pets - domestic, and exotic - I didn't know exactly what to expect but was hoping for improvement. I looks and smells clean again! Well done Danny and Matt. 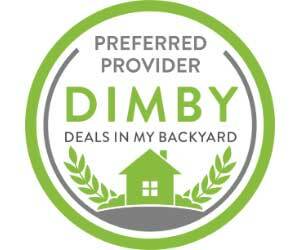 Definitely a five star company and experience! I have tried several carpet cleaning companies over the years, but this one tops the cake! We moved into a house with some challenging stains and I thought I was going to need to replace the carpet in a few areas. The results proved otherwise! 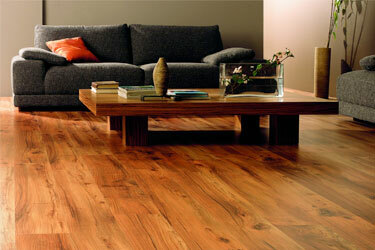 The owner is extremely knowledgeable and very professional. The two person crew who cleaned the carpet were also great. Very thorough, courteous and professional. Definitely a five star company and experience! 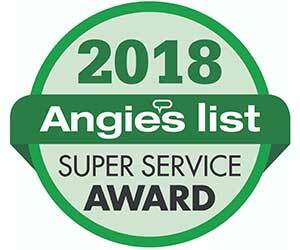 I would like to thank you and your staff for taking the time to clean the carpets, sofa & my husband's favorite chair with the utmost of excellence this past month. Your cleaning crew spent a great deal of time working to clean our VERY dirty carpets with professional and able-confidence. In short, I was not only very pleased with their presence, but also quite taken with their expertise in the cleaning of our carpets. 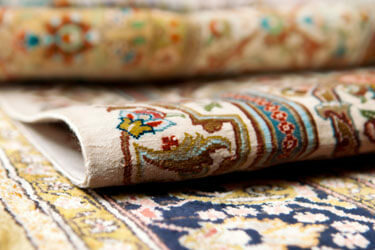 Our carpets haven't looked this good since their original installation 5 years ago! Please feel free to use this email when speaking to potential clients in the future. 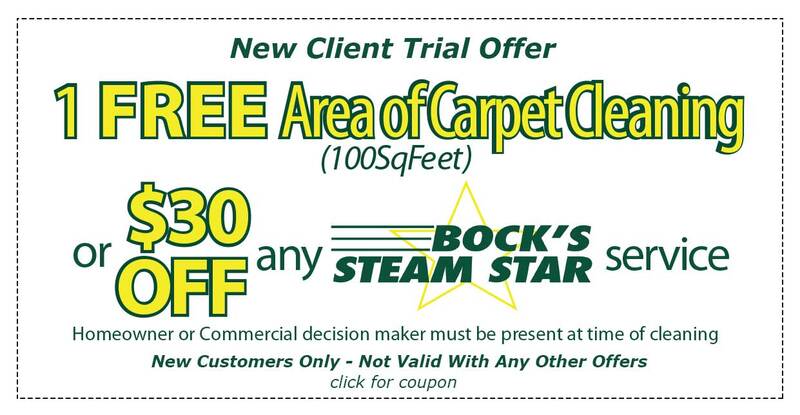 As always, I will hire no other carpet cleaners except Bock Steam Star. I would like to thank you and your staff for taking the time to clean the carpets, sofa & my husband's favorite chair with the utmost of excellence this past month. 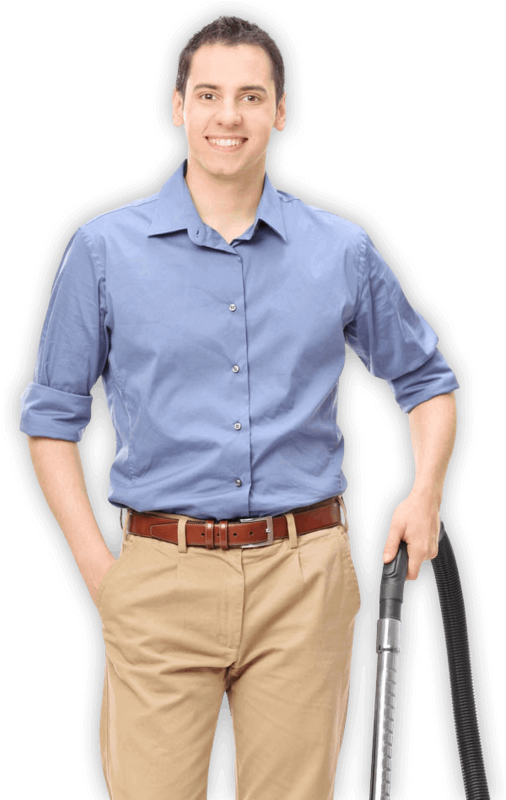 Your cleaning crew spent a great deal of time working to clean our VERY dirty carpets with professional and able-confidence. In short, I was not only very pleased with their presence, but also quite taken with their expertise in the cleaning of our carpets. Our carpets haven't looked this good since their original installation 5 years ago! Please feel free to use this email when speaking to potential clients in the future. As always, I will hire no other carpet cleaners except Bock Steam Star. Thank you! I wanted to tell you how much I appreciated your team’s work at my home last week. My carpet was just a few years old, but with dogs, ten grandchildren and some red wine drinking adults around most of the time, the flooring really looked as if it needed replaced. Not having it cleaned for more than a year, I was afraid it would never clean up well enough. Was I ever pleasantly surprised. 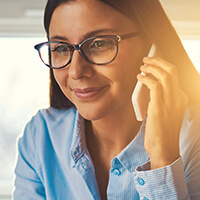 Your employees showed up on time following a call in to let me know just when to expect them. They were neat, clean and very courteous. They explained the most efficient, effective and cost saving way to have my carpet cleaned and got the job completed in a timely manner. Wow! It looked like new carpet and I saved a ton of money not needing to replace it. I would recommend your services to everyone from now on. Thank you so much for a job well done and especially for your generous and fair prices. I look forward to using your services again when needed. I have used Bock's Steam Star for years, and they have always done an excellent job of keeping my carpet looking nice...even though it is old, and I have pets! Yesterday's cleaning was outstanding, as always. The two technicians were efficient and pleasant. They called ahead to be sure I'd know when to expect them, and they made sure everything was satisfactory before they left. My carpet looks great! Thanks, Bock's Steam Star! I just had two of your guys come and do my carpets and wanted to make sure I let you know that they were on time, very polite, professional, and have to be the hardest working and most knowledgeable team I’ve ever had and my 15 year old carpets look BRAND NEW! We had a 17 year old lab that the past three months lost control of all his bodily functions so the stains and smell were absolutely horrible. We were embarrassed to even ask you guys to try and clean them. There’s not a spot or smell left we are AMAZED! We can’t thank you all enough but by passing this on and having y’all back at least twice a year we will try! Thank you thank you thank you! I just WISH I had thought to take before and after pics as no one will ever believe how bad they were compared to when you were done! Clients for LIFE. P.S. - Please let the guys that came out know that we absolutely appreciate EVERYTHING! I just had two of your guys come and do my carpets and wanted to make sure I let you know that they were on time, very polite, professional, and have to be the hardest working and most knowledgeable team I’ve ever had and my 15 year old carpets look BRAND NEW! We had a 17 year old lab that the past three months lost control of all his bodily functions so the stains and smell were absolutely horrible. We were embarrassed to even ask you guys to try and clean them. There’s not a spot or smell left we are AMAZED! We can’t thank you all enough but by passing this on and having y’all back at least twice a year we will try! Thank you thank you thank you! I just WISH I had thought to take before and after pics as no one will ever believe how bad they were compared to when you were done! Clients for LIFE. Jamey Brooks and Mickey Robertson P.S. - Please let the guys that came out know that we absolutely appreciate EVERYTHING! What a wonderful feeling to walk through my family room and basement rec room and enjoy clean, good smelling carpet and upholstery. I have 4 boys (I count my husband as one), 3 cats and a dog so you can only imagine what a treat it is for me to have Bock’s visit my home. 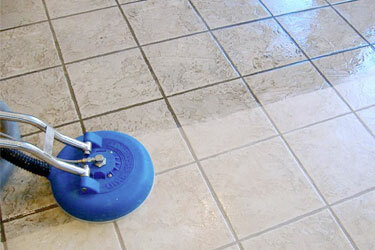 You do such fantastic work, you are extremely skilled at getting out stains that other companys can’t. I also love your rug protection, it really helps with future spills (there are always lots of them). Thanks Bock’s for making my home feel inviting again! 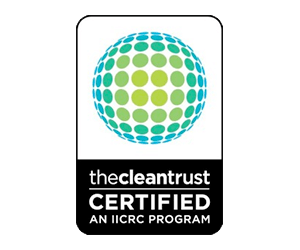 My wife and I have used a number of different carpet cleaning companies over the years with varied results. 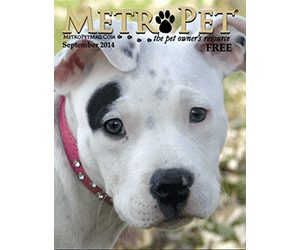 Unfortunately, we used specials and coupons and became used average results that seemed to fade in a few weeks. We were shocked at the quality of the carpet after Bock's finished a large commercial job for us. The work was amazing but I was not sure if it was because the carpet was commercial grade so we tried them for our residence. I was totally impressed with the way the carpets looked when they finished. What really blew my mind was they stayed looking clean for months and months and months compared the the other companies cleanings.....where they seem to fade in few weeks. I learned they have a better way of doing the job with better products so I am happy to highly recommend them to anyone who wants their carpets looking great again!! Thank you!" As you can see from our history, we love your service. You all always do a great job and we refer you out every time someone asks. All our friends have been impressed with the quality and the customer service. Good job! I think these guys are great! I wasn't sure whether my dog urine soaked carpet (3 rooms), needed to be hauled out and replaced, or if cleaning would be enough. I'm having Thanksgiving here and didn't want the odor. Philip and Mike came out and checked it over. Two rooms were OK to be cleaned, and one room (dining room), will have to be replaced. But, seeing how I wanted the odor out, they decided they had room right there and then to clean all 3 rooms since we'd have to wait till after the Holidays for any major work...they cleaned all three rooms 2 days ago and there is NO odor! My dog has already tested it out (!!! ), but it soaked right up into a thin towel. I think these guys are great! I wasn't sure whether my dog urine soaked carpet (3 rooms), needed to be hauled out and replaced, or if cleaning would be enough. I'm having Thanksgiving here and didn't want the odor. Philip and Mike came out and checked it over. Two rooms were OK to be cleaned, and one room (dining room), will have to be replaced. But, seeing how I wanted the odor out, they decided they had room right there and then to clean all 3 rooms since we'd have to wait till after the Holidays for any major work...they cleaned all three rooms 2 days ago and there is NO odor! My dog has already tested it out (!!! ), but it soaked right up into a thin towel. I think these guys are great! 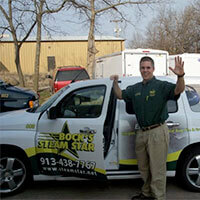 Bock’s Steam Star is now hiring 2 technicians. No experience needed just a good attitude and a smile. 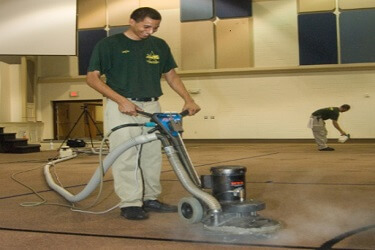 We have been cleaning carpets and more in Kansas City for over 19 years and love to train. Must be 18 or over to apply. Hurry, we are now accepting applications! 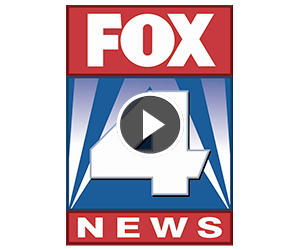 You can stop by our office just east of 153rd and Metcalf in Overland Park or print application from this website.